Candidates can apply online at the official website opsc.gov.in. 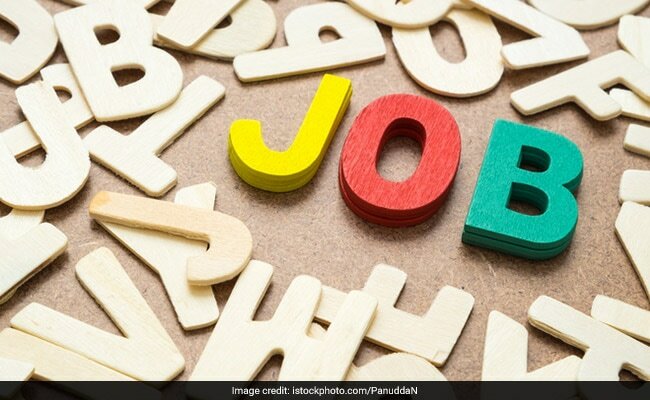 New Delhi: Odisha Public Service Commission (OPSC) will begin online recruitment for Assistant Agriculture Officer in Class II (Group B) of Odisha Agriculture and Food Production Service under Agriculture and Farmers Empowerment Department. The online application form will be available till 18 December 2017. Candidates can start submitting their application from 17 November 2017. Applicants should note that this is a special recruitment drive for candidates belonging to Scheduled Tribes (ST) only. A total of 65 vacancies are available for the post. In order to be eligible for the recruitment candidates must have graduate degree in agriculture and must be in the age group of 21-32 years. Applicants are exempted from payment of application fees. OPSC will select candidates on the basis of career marks and interview. A total of 130 candidates will be shortlisted for the interview and the career wise weightage will be class 10 (25%), class 12 (25%) and graduation (50%). Details of the recruitment can be found at the official website of the Commission at opsc.gov.in.